Adejokun Oluwatimilehin who is popularly known as Gbagaun Muncher, is an entertainer, a film maker and an IT & Media Consultant. 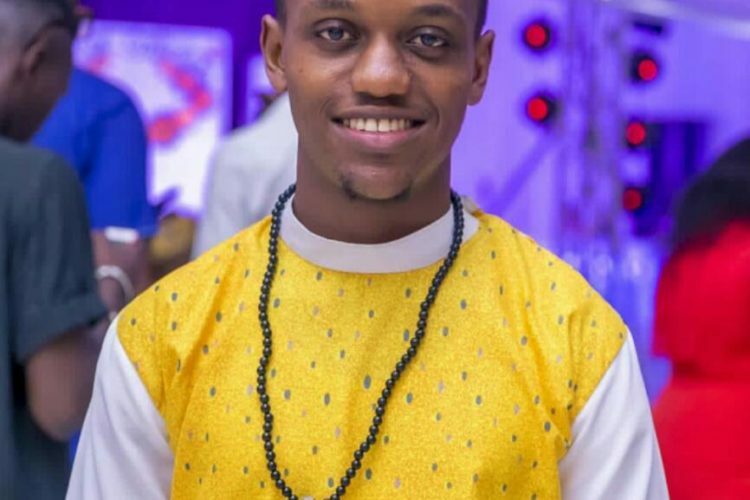 This bachelor in his late 20s, is a graduate of Computer Science from Babcock University, but has also been a part of the entertainment industry for many years.. Oluwatimilehin began his career, as far back as 2005, when he started an NGO named New Generation Group, with over 30 youths as its members and it centered on the performance of music, dance and drama around town. In 2009, he opened a twitter account and was soon recognized for munching grammatical blunders and creating graffix animations, which earned him the nickname GbagaunMuncher. He also shot some short films, one of which was submitted for Nolly Film Festival in 2011. In 2015, he started producing comic skits on social media and was at it for 3 inconsistent months, before he finally went off for about 7 months. He came back fully in late 2016 and has since become one of the fast rising online comedians in Nigeria. Gbagaun Muncher became a popular face to many, through his comedy skits, especially his DRY jokes and his creativity has earned him the title, KING OF DRY JOKES by many fans. Considering what makes GbagaunMuncher unique from his other colleagues, one will look at the impressive editing of his skits(which he does himself), his ability to successfully play many roles in a skit and his good acting. Talking about his iconic influence, he says he has a lot of respect for Tyler Perry. Gbagaun Muncher says he has no scandals on the mainstream and he hopes to keep his record as clean as possible, for as long as he remains in the industry and beyond. He admits there are certain challenges that are attached to his work, some of which include, his inability to live an extremely normal or private life and the stress and time consumption that is attached to producing content. Gbagaun Muncher says you all should expect a feature film, more exciting shots and something exceptional and bigger this year. About what drives him, he playfully says his car drives him around, but, on a serious note, states that his passion for creativity and the need to put smiles on people’s faces drives him. “Shout out to my fans all over Nigeria and beyond. You drive me. Thanks for your support, feedback and comment. 2018 is gonna be MEGA. Nice. I have always liked him from twitter.. he creativity was awesome.